Skin care products have historically accounted for a large percentage of the American cosmetics and hygiene industry, and this is still true today. More so than for most beauty products, the claims made about skin lotions, powders, creams, bleaches, ointments, and cleansers straddle the line between medicinal and cosmetic. Claims that products will improve or protect skin health have often come with the stated or implied promise that skin will also look better—smoother, cleaner, whiter, clearer, and glowing. Because beautiful skin is equated with health, it is almost impossible to divorce beauty claims from health claims, and beauty products from health products. The Museum’s collection of skin care products shows how Americans have defined beautiful, healthy skin from the 1800s through the present. Many of these ideals have remained quite consistent. Before the mass-marketing of cosmetic products, women often made their own skin care preparations from recipes passed to them through mothers, friends, or women’s magazines. These recipes promised to remove freckles and ruddiness, to calm rashes, or to reverse damage done by wind and sunburn. 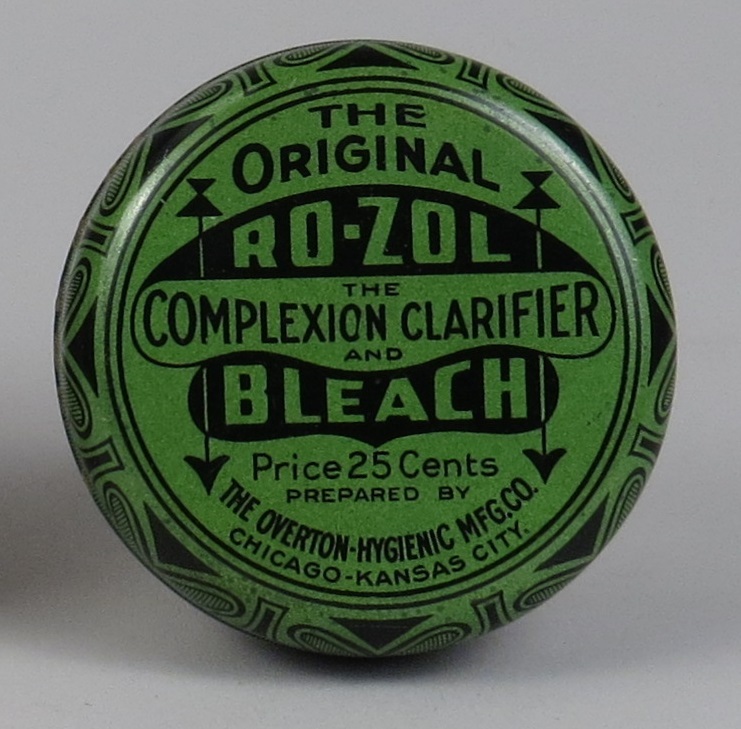 Patent (proprietary) medicines and beauty preparations from the latter half of the 1800s made the same claims, while also promising to cure pimples and eczema, and make skin look youthful, soft, and smooth. In the early twentieth century, a new generation of branded skin care products emerged. These products were usually sold in upscale, brand-dedicated shops, in druggists and department stores, or by licensed agents. 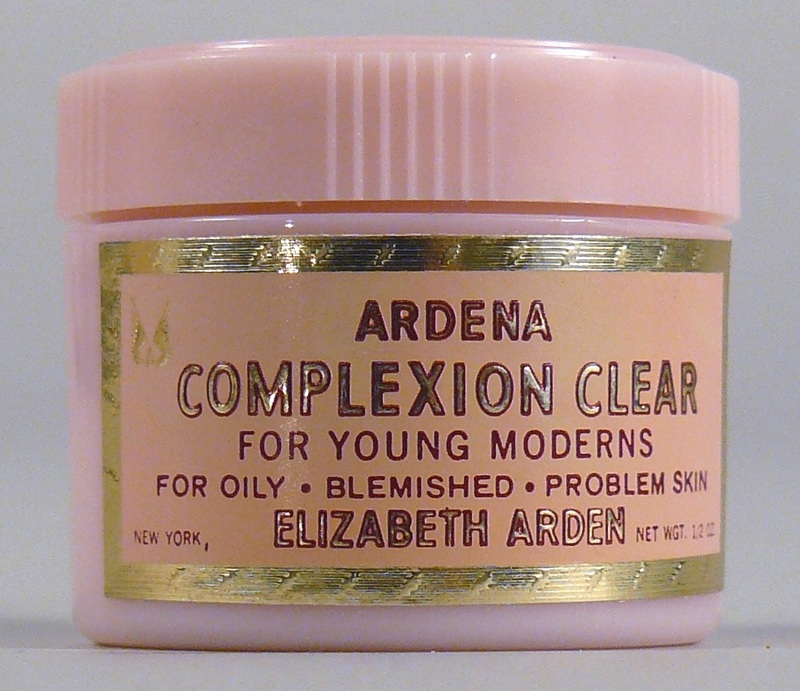 Women such as Elizabeth Arden, Helena Rubinstein, and Madam C.J. Walker developed cosmetic companies that offered multi-product “systems” of skin care products. These product lines promised to cleanse and clarify skin, making it look healthy, youthful, and radiant. Skin care preparations from the 1900s on have continued to focus on ideals of youthful, clear, supple skin—they claim skin renewal and anti-aging properties, as well as healthful soothing, moisturizing, detoxifying, and anti-acne effects. One skin care ideal that has changed over time is skin color. American ideals of skin health have always been tied to problematic ideas about race and economic class. White Americans have idealized a pale complexion for most of American history. A pale, creamy complexion and smooth, white hands not only signified that one was racially white, they also demonstrated one’s wealth by implying that a man—but far more importantly a woman—did not perform manual labor or work outside in the sun. Because nineteenth-century Americans subscribed to an idealized version of “natural” beauty, the use of cosmetics to give the appearance of a white, smooth, clear complexion was looked upon as false and indecent. Women were supposed to “earn” their good complexion through good health practices and moral living. 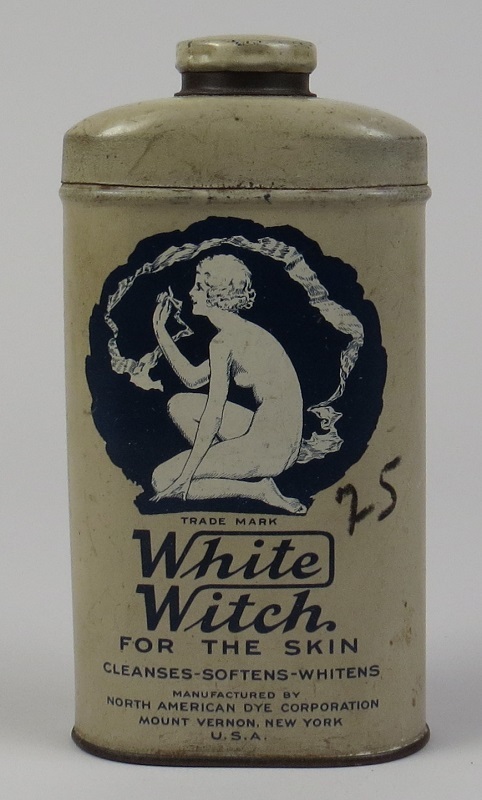 Powders and lotions often advertised themselves as “invisible” in order to satisfy the moral prohibition on artificial beauty. 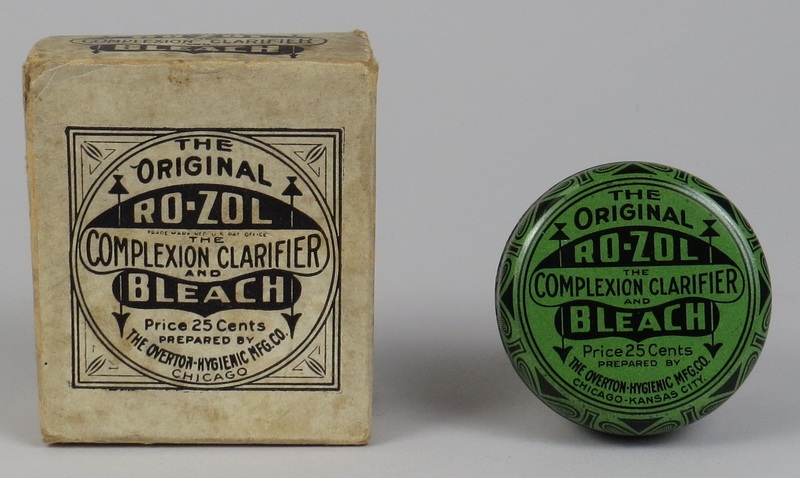 Both white women and women of color used products to bleach their skin, to lighten or conceal discolored areas, and to soothe and smooth irritated skin and acne. 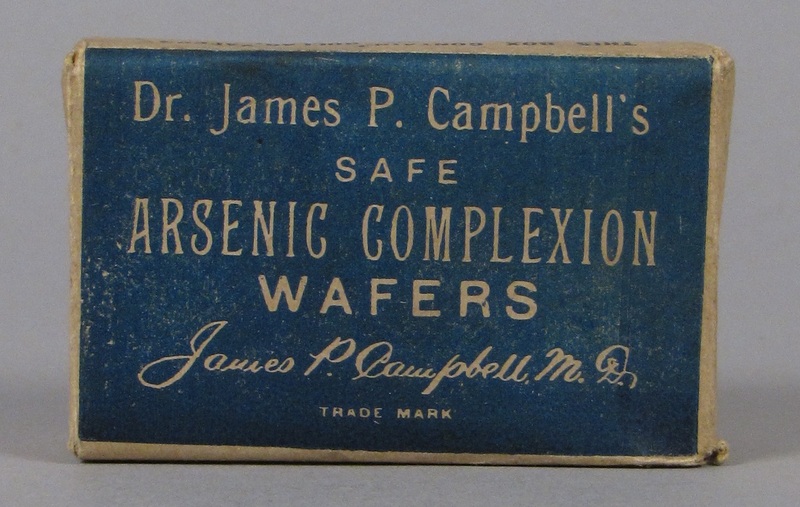 However, few mainstream cosmetic companies marketed to or acknowledged African American consumers, and most common skin care products were not manufactured in colors to suit darker skin. For example, talcum powder, used to protect and soothe skin while also absorbing the shine of perspiration, in its natural state provided a white tint to the skin. It was also available in pinkish or “flesh” (Caucasian skin-toned) tints. In response, women such as Madame C. J. Walker and Annie Turnbo Malone started successful companies to supply darker skinned women with skin care and beauty products. Notably, neither company originally carried skin bleaching products. In fact, Walker asserted that her products were especially appropriate for the skin and the self-esteem of woman who must do manual labor. In the late 1920s, acquiring a light summer tan became fashionable. 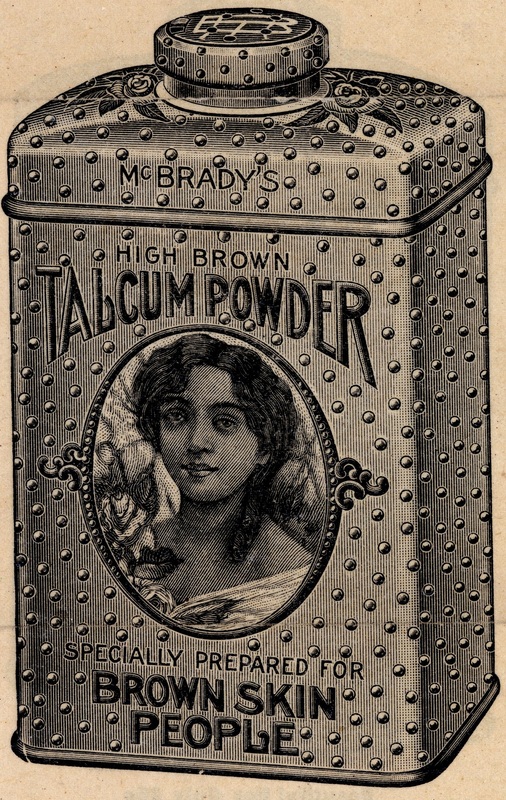 By the 1930s, cosmetics companies began to offer face powders in darker shades that emulated a tan—or even a hint of exotic ethnicity—on white skin. 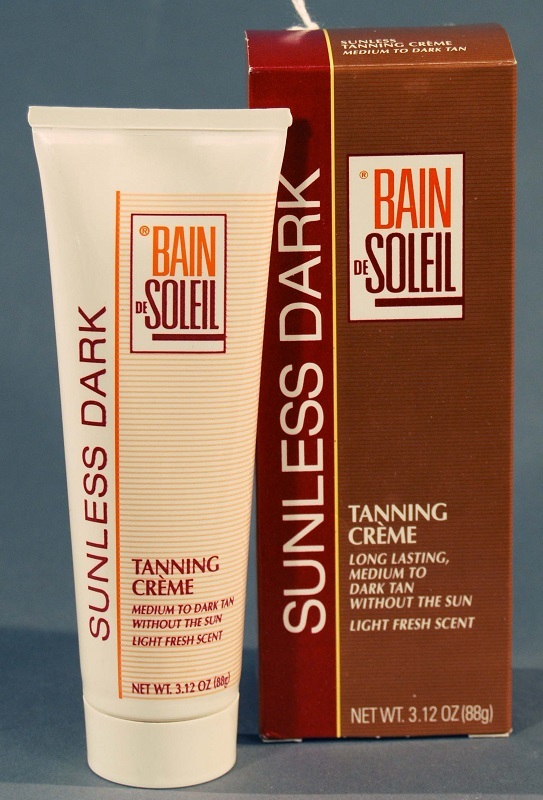 L’Oreal’s Ambre Solaire, one of the first tanning products, was marketed in 1935. 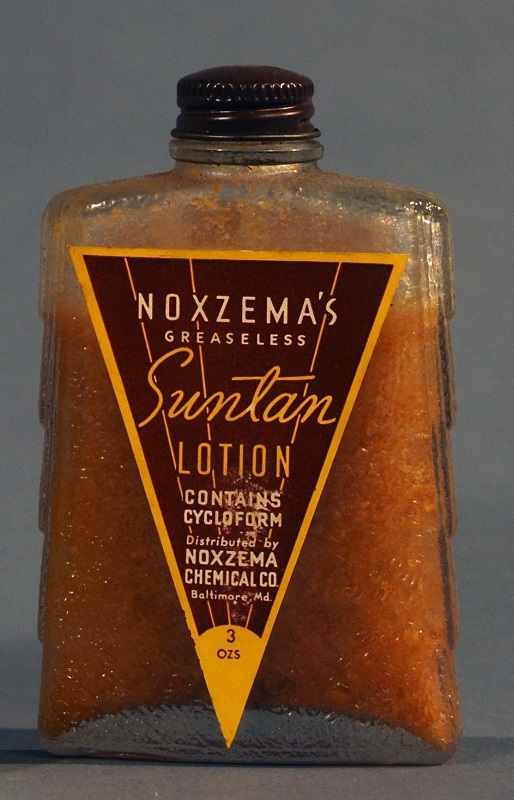 Although these early tanning oils promised to protect skin health while promoting a beautiful tan, they actually provided almost no protection from sun damage. 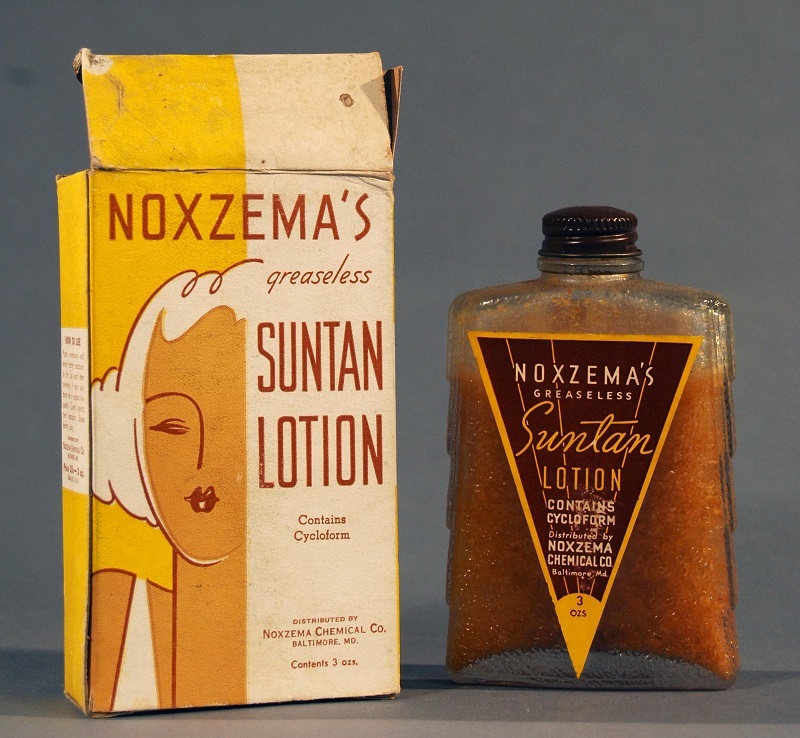 The sun tanning fad of the 1920s-1930s did not do away with race or class concerns within the skin care industry. Product advertisements for skin lighteners assured women that they could reclaim their creamy complexions as soon as summer left. 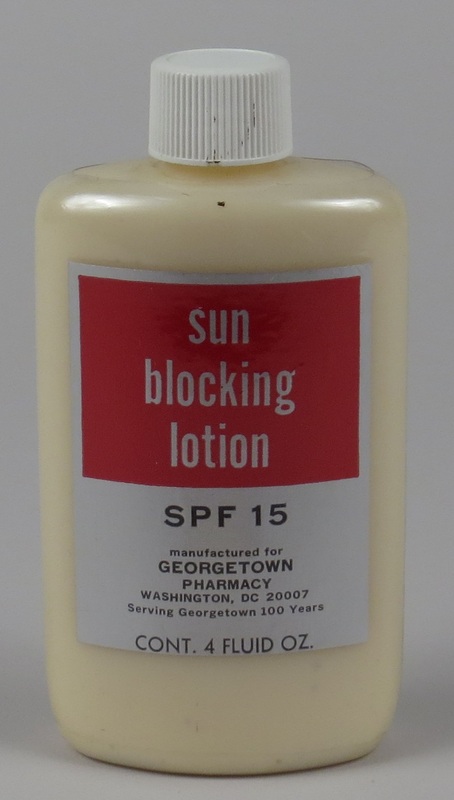 In the 1960s, darker skin tones were more fully embraced, and skin care products changed in response. Both white men and white women sought deeply tanned, “bronze” skin, and tanning products now promised to give a long-lasting and dark tan. As the link between sun-damaged skin and skin cancers emerged, new products were developed to protect the skin. 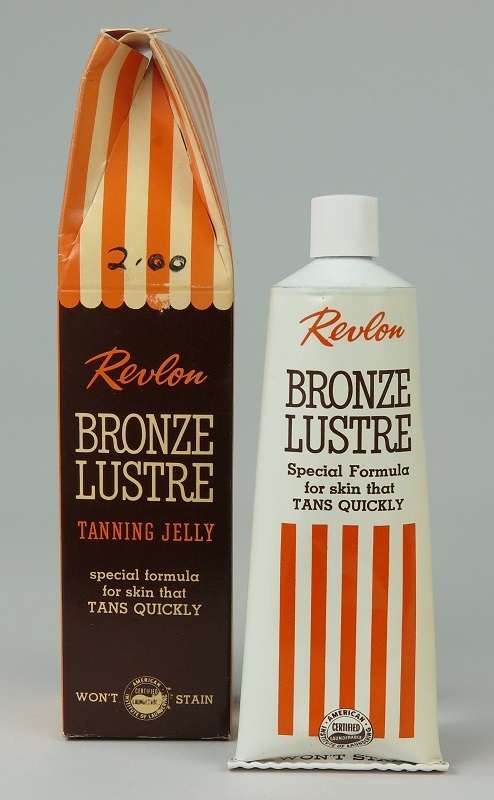 Self tanners, which impart a suntanned appearance to the skin without sun exposure, were introduced in 1959 by Man-Tan. Sunscreens with SPF (sun protection factor) ratings were introduced in the 1960s. The SPF rating is a way of measuring what percentage of the sun’s damaging UV rays are transmitted to the skin. Although sunscreens with higher SPF ratings are more protective in some ways, they were generally only effective against UVB rays, which cause the burned and peeling skin we associate with sunburn. UVA rays were not understood to be a concern, and were not addressed by the SPF rating. By the 1990s, it was understood that both UVA and UVB rays can cause both cancer and “aging” of the skin, and sunscreens began to be marketed for UVA protection. Sunscreens are now rated as “multi-spectrum” or “broad spectrum,” if they protect against both UVA and UVB rays. People with naturally darker skin color are slightly more protected from UV radiation than those with pale skin. However, because skin cancers are more difficult to spot on darker complexions, physicians strongly advise people of all skin colors to wear sunscreens. Self-tanning sunless preparations and strong sunscreen lotions continue to be popular for both beauty and health reasons. Ro-Zol Complexion Clarifier and Bleach - Overton Hygienic Manufacturing Co.